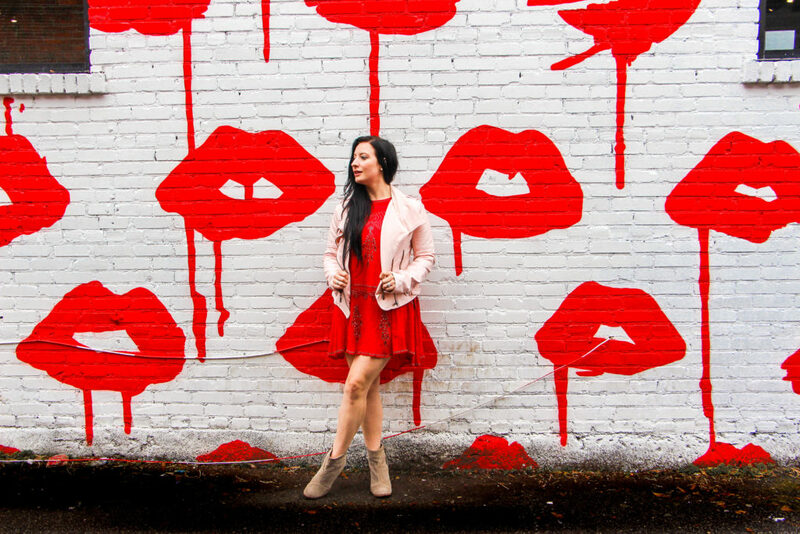 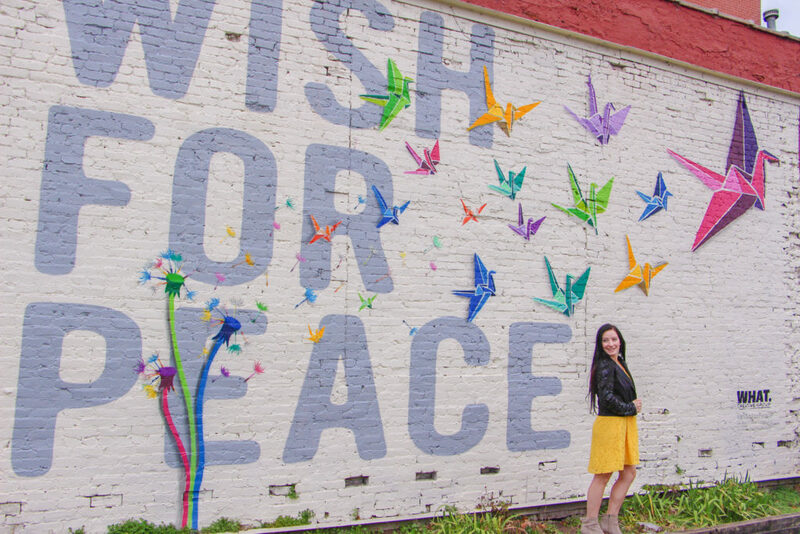 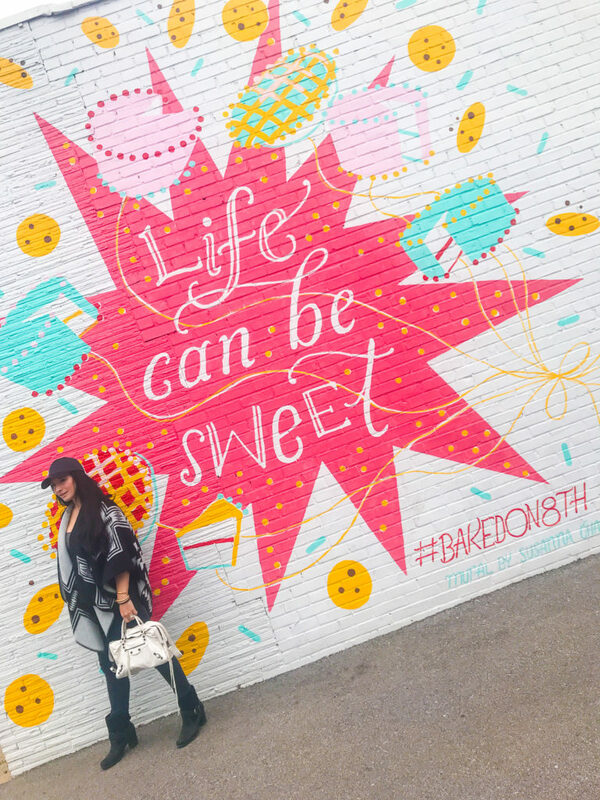 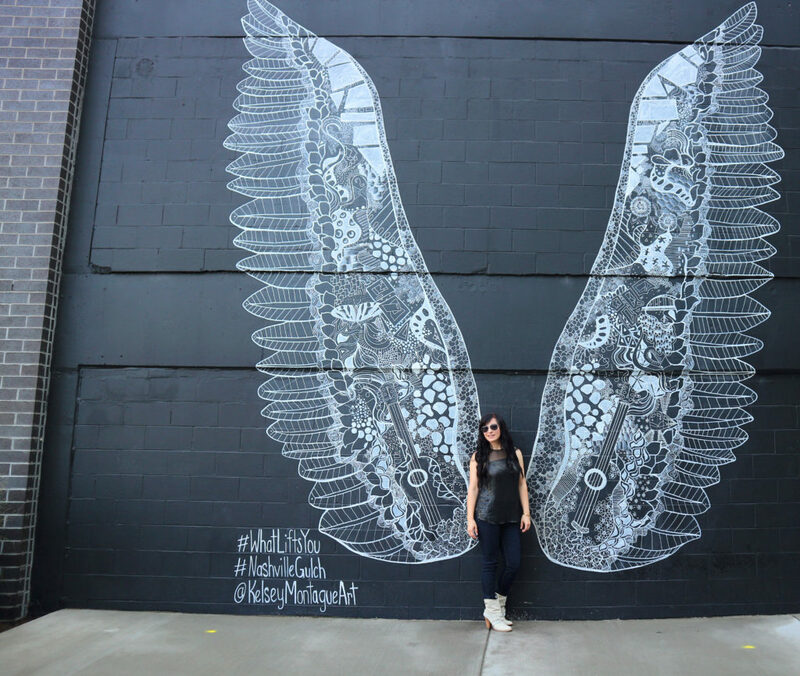 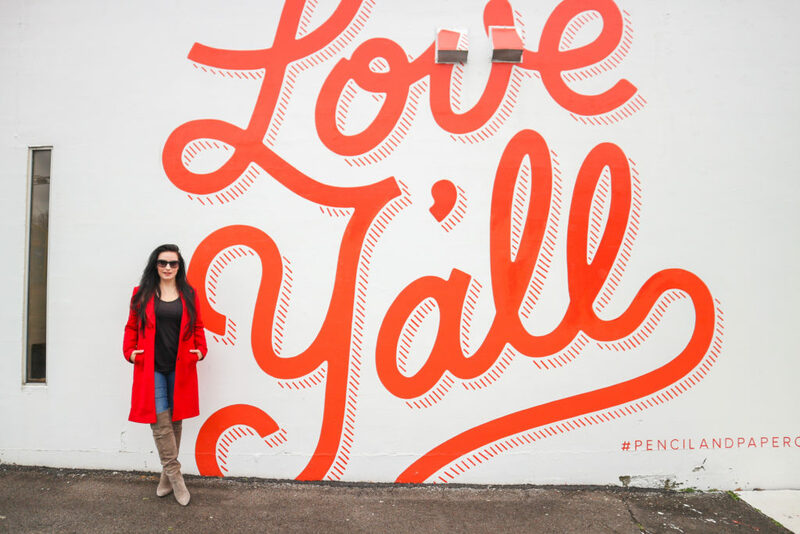 So I made the Ultimate Nashville Guide, which you can read here, and now I want to share something else I’m loving in Music City – wall murals! 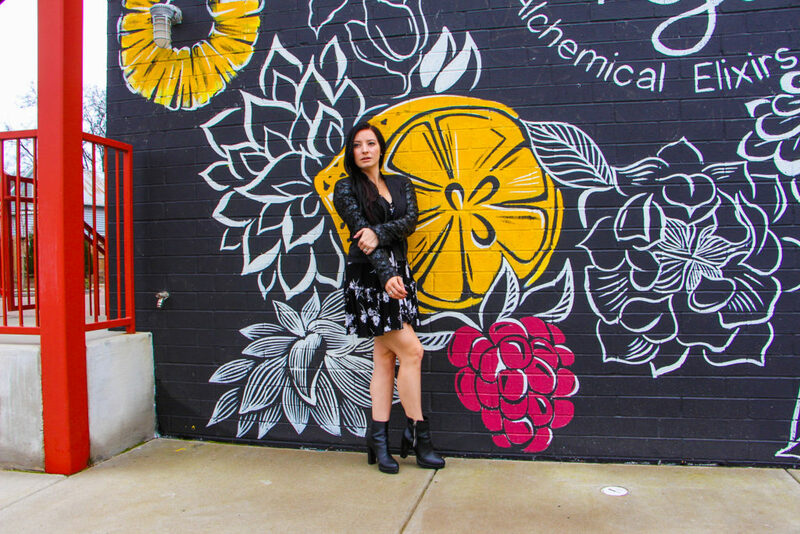 I just love art. 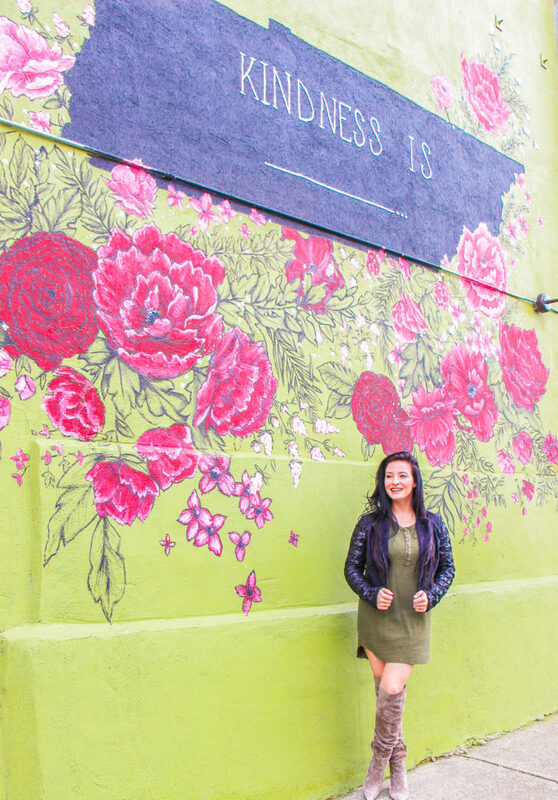 Not all art, but most art. 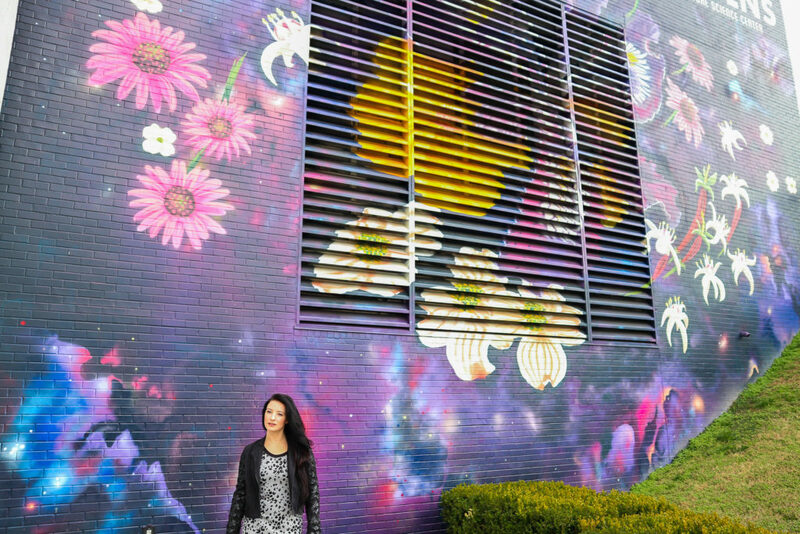 From music, or sculptures, to architecture, I just love seeing what can be created in beauty from the mind. 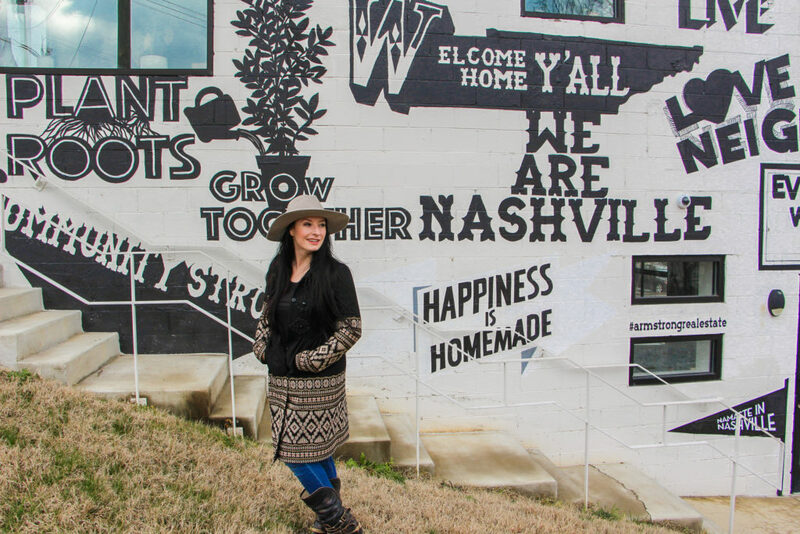 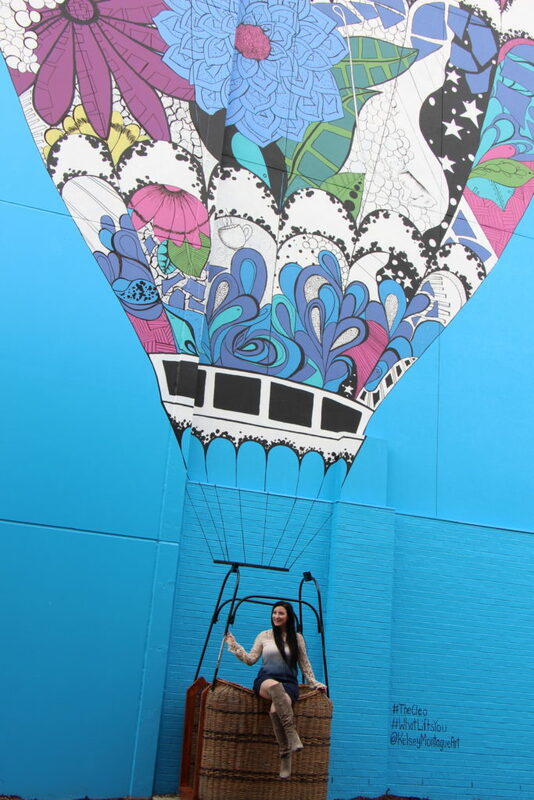 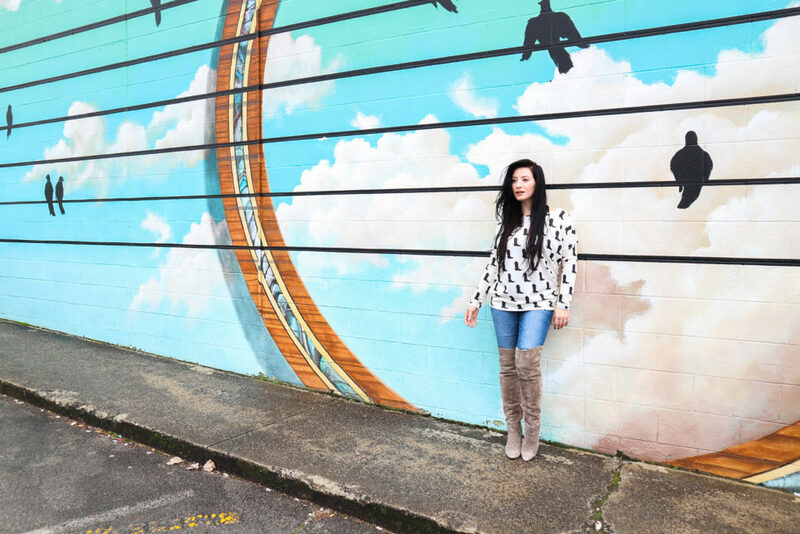 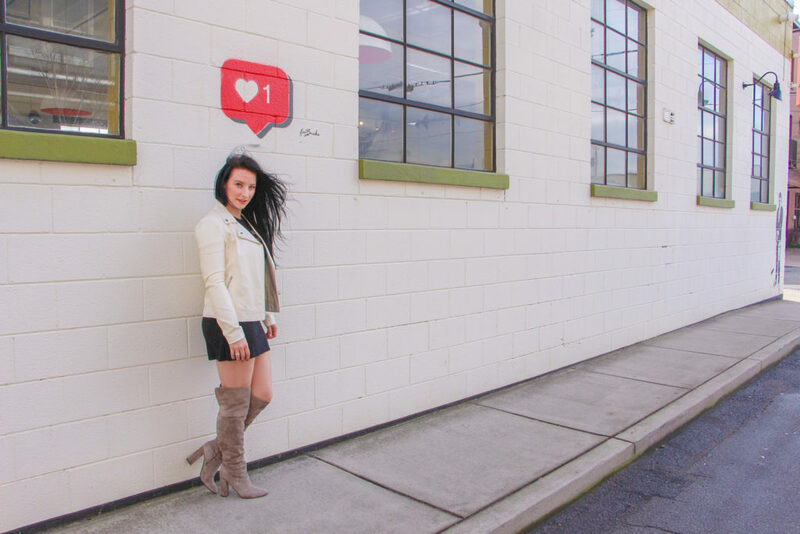 So when I started taking an interest in the wall murals that were popping up all over Nashville, I started wanting to bring them into my own world by incorporating into my posts. 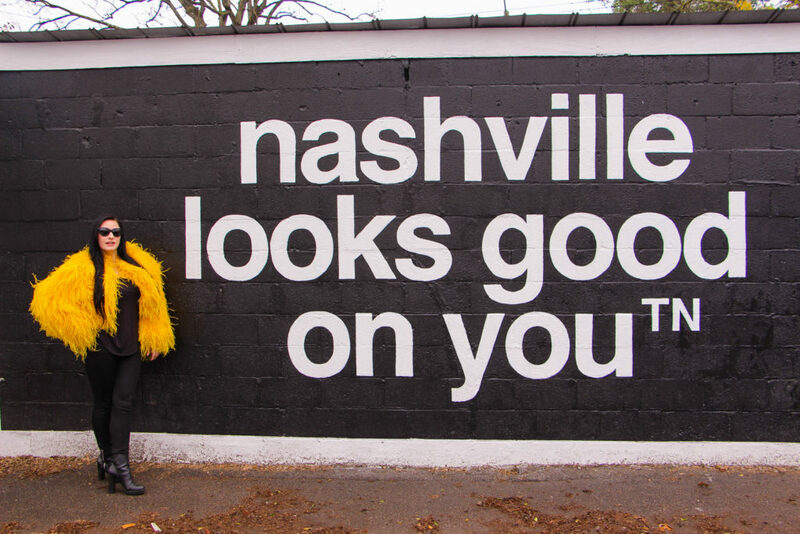 Then I realized other people might enjoy seeing these works of Nashville wall mural art as well. 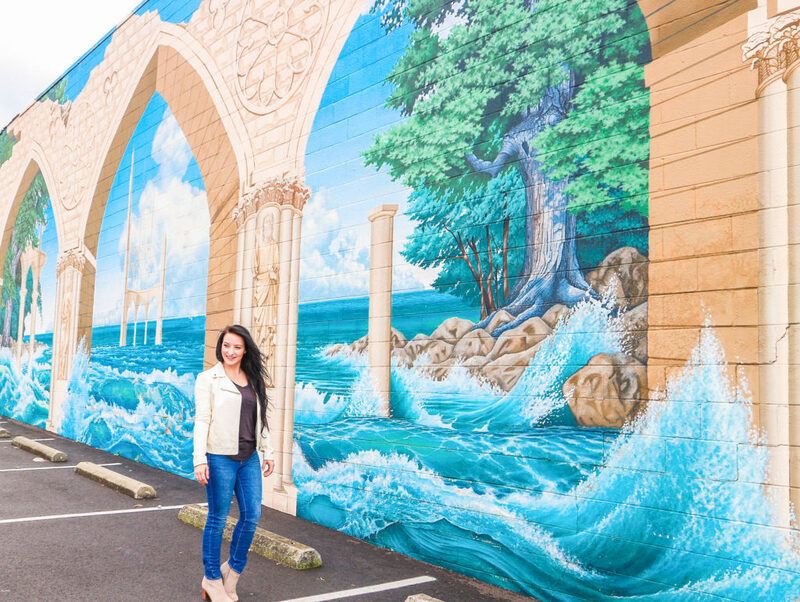 So I created this guide(with the map) of most of the murals I’ve seen around Nashville, but there are always more popping up, so I’ll be sure to add them as I find them!